Today I have some exciting news! 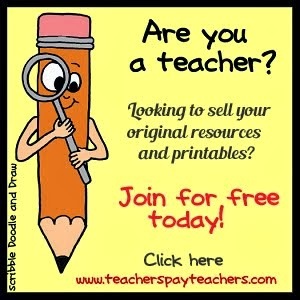 Teachers Pay Teachers is having another sale to celebrate the fact that there are now 3 million teachers joined up with Teachers Pay Teachers! Woohoo! 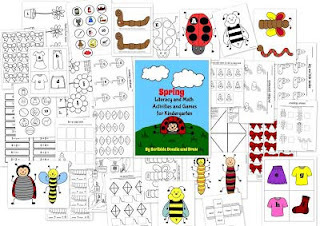 TPT only puts on a few sales a year so now is the time to get all your spring teaching resources. TPT is offering everything at a 10% discount. 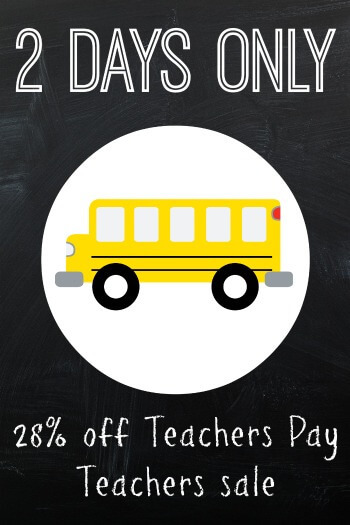 Many teachers have also put items in their store on sale as well so many items will be 28% off!! The sale is only on for 2 days, February 27 & 28, 2014. 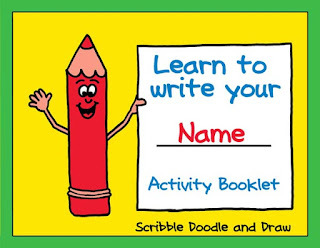 Learn to write your name activity booklet is a tool that teachers can use to help their students learn to print their name. You can see my post about it here. 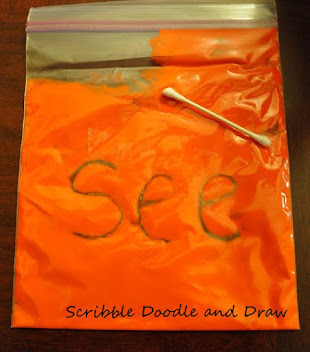 Spelling Success includes worksheets and hands on activities for grade 1 spelling practice. 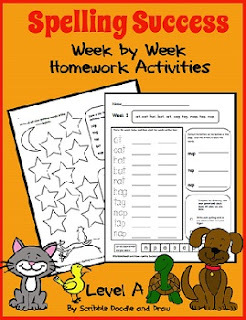 There are 40 weeks of worksheets that can be sent home for homework. 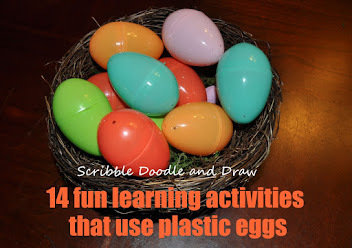 Each week the activities focus on specific consonant blends, vowels, word families, or diagraphs as well as incorporating frequently used sight words. You can see more about this package by reading my post Spelling worksheets for success. 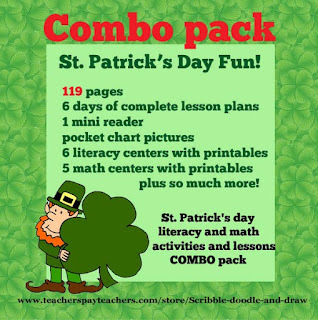 My St. Patrick's day unit is also on sale, see more here. 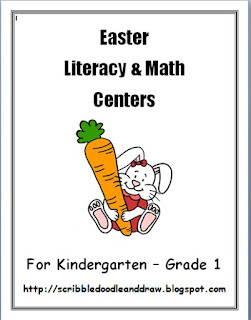 Don't forget that Easter and Spring are just around the corner. I hope you have fun shopping! 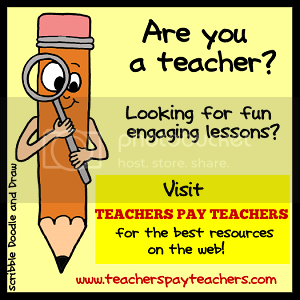 To get you started have a look at some of these great products from other teacher blogs.